Will there be a tiny Kia SUV that competes with the Honda HR-V? I saw an old VW Beetle that’s electric. Is that a thing? Can I get a good off-road capable SUV for under $10,000? This first question comes from a fan who wants to know if there will be a tiny Kia SUV. Q:Nathan and Andre, do you get inside information on Kia or Hyundai? I wanted to know if Hyundai or Kia will build a challenger for the Honda HR-V. I like the Honda, but I hate the CVT transmission. I know the Koreans shy away from CVTs and my son’s 1999 Hyundai Elantra has over 150,000 miles on it with no issues ever. I like Hyundai, but the Tucson is too big. Please let me know if you have heard anything. 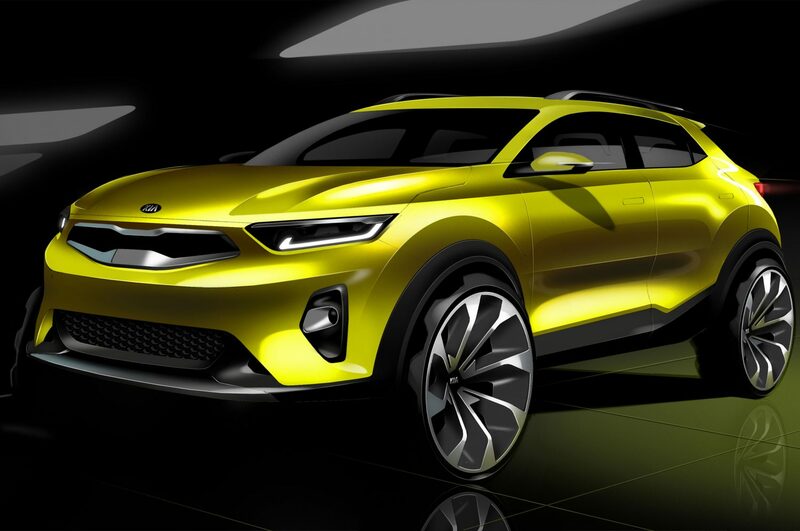 Yes, Kia and Hyundai are both working on small crossover SUVs that will compete with the Honda HR-V, Ford EcoSport, Jeep Renegade, Nissan Juke and Mazda CX-3 (among others). While most of the information coming out on both the Hyundai Kona and Kia Stonic is conjecture, I’m somewhat certain they will have a similar powertrain the Kia Soul and Hyundai Veloster have. That is to say, the Kia Stonic may have an optional turbocharged engine. Continuing on that level of thought, it’s possible that the upcoming Kia Stonic could make more than 200 horsepower (if they do make the turbo optional). If that is the case, the Hyundai/Kia cousins might be the powerhouses of the small crossover market. Both vehicles may be based on the new J5 platform. If that’s the case, both vehicles could share hardware with the next Hyundai Veloster and Hyundai i30. While all-wheel drive (AWD) will be optional, I suspect it will be similar to the current Hyundai Tucson’s AWD system with Active Cornering Control. I wish I had some solid information for you. I know these crossovers are due some time in 2018. Hopefully, the TFL team will get behind the wheel of these baby crossovers soon. If any reader has additional information, please post it below! This next question comes from a longtime fan who is noticing a lot of homemade electric conversions of old VW Beetles. I live in SoCal and I’ve seen a bunch, including a VW van. I think my neighbor’s kid has an old Porsche kit car with an electric motor too. One of the features that attracts electric-folk to VWs is the fact that all of the mechanicals are in the back. The gas engine, transmission and rear suspension components are easy to remove and replace. Plus, in some cases, rolling chassis of old VW Beetles are still affordable. 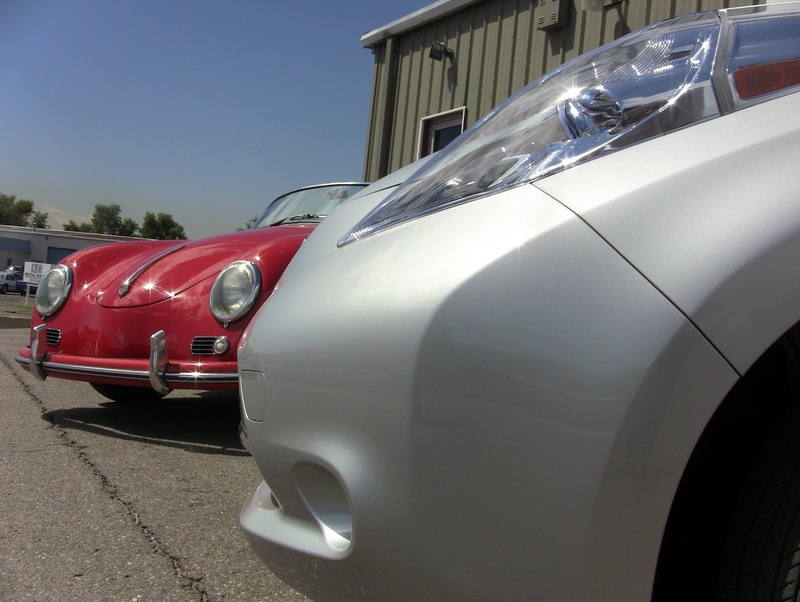 Years ago, Roman and I drove a Porsche kit car with an electric powertrain. It was fun (but cramped)! The last question comes from a fan who needs an inexpensive SUV to head off-road with on a regular basis. Q: Mister Nathan! I am such a big fan of TFLcar and truck and TFLnow! Several times you mentioned how old trucks and Jeeps are good for people who like to offroad. I have a very small budget, but I want something that feels new that can go off road. I work with the Missouri Department of Conservation and I often find myself offroad. My 1998 Honda CR-V is not up to the task and it has over 200K miles on the ticker. My husband has an old Jeep Cherokee that goes everywhere, but it’s not very reliable. I need enough room for my equipment, my dogs and my husband. I only have about $10K to play with and maybe, just maybe very small payments. That’s only if I get a warranty of some sort. So far, we’ve tested a Toyota FJ, that I didn’t like and a newer Jeep Wrangler Unlimited which was too expensive. I don’t want a pickup truck and I don’t want a Subaru either. I REALLY don’t want a Subaru! There are a few great choices out there for you. I highly recommend the Toyota 4Runner as it truly is the whole package. Even the older ones are damn good. The problem is, a newer one will have a ton of miles on it. No matter how good a vehicle is, tons of miles can be a issue. Warranties and insurance may be issues too. 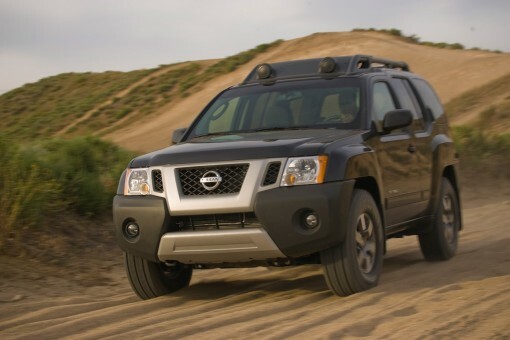 Another one that I recommend is the Nissan Xterra and 2008-2011 Nissan Pathfinder. Both are based on a truck platform, but they are both great buys. The Nissan Xterra may have more options for you as they were numerous and there were several variants built. Between the Nissan Xterra and Toyota 4Runner, I would say the Nissan may be more affordable for a newer year with less miles. Got a question for Nathan? Drop him a line at: asknathan@tflcar.com. Previous postIs the CT and T Amphibious Electric Car For Real?